Securities class action suit filed against metals manufacturer Precision Castparts Corp.
A securities class action suit was filed against a manufacturer of metal components and certain officers following allegations that the company misrepresented its performance and the state of the market to its investors. The lawsuit against Precision Castparts Corp. was filed in the U.S. District Court for the District of Oregon on behalf of investors who purchased shares in the company during the class period between May 9, 2013 and Jan. 15, 2015, according to press release. The company manufacturers complex metal components for the industrial and aerospace sectors. It produces airfoil castings, forged components, aerostructures, large structural investment castings and highly engineered fasteners. Shortly before the class action complaint was filed, Precision was purchased by Berkshire Hathaway, a press release disclosed. The manufacturer was purchased for $235 per share in an all-cash transaction. The deal was approved by Precision shareholders and meets U.S. and international regulatory filing requirements, the press release maintained. The total purchase value came out to around $37.2 billion, including all of Precision’s outstanding net debt. The manufacturer is now a wholly-owned subsidiary of Berkshire Hathaway. Mark Donegan will continue to head up the company and its headquarters will remain in Portland, Oregon. The class action suit claims Precision failed to inform investors that declining demand was permanent. The class action filing against Precision alleges that throughout the class period the company lauded its own potential for growth and relayed to investors that its customer demand was stable. However, the lawsuit claims this was not true. In reality, it alleges that Precision’s competitors were actually taking over a significant portion of the market from the company. The lawsuit claims that rather than disclose this, Precision hid the fact that it was losing a significant share of the market and instead attributed losses to temporary circumstances. The class action suit claims that the defendants violated federal securities laws by false and/or misleading statements and/or failed to disclose relevant information. The lawsuit alleges that the company neglected or failed to disclose to investors that it was losing a substantial share of the market to its competitors. 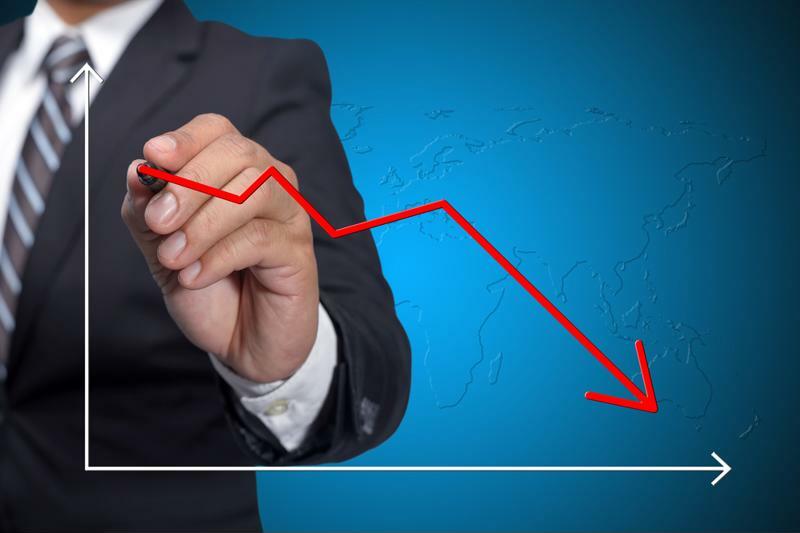 Precision had allegedly told shareholders that the reason for these losses was a temporary drop in sales, a trend that would eventually reverse itself. Despite Precision’s claims, the class action suit alleges that the market losses were not actually temporary. The lawsuit contends that the company’s declines were actually representative of a permanent loss of demand for Precision products. As a result, the class action filing claims that the company’s positive statements regarding its operations, business and prospects lacked reasonable basis during the relevant class period. The company eventually disclosed that the loss of demand for its products was permanent. Following this announcement, Precision share prices dropped substantially. This allegedly caused investors significant harm.